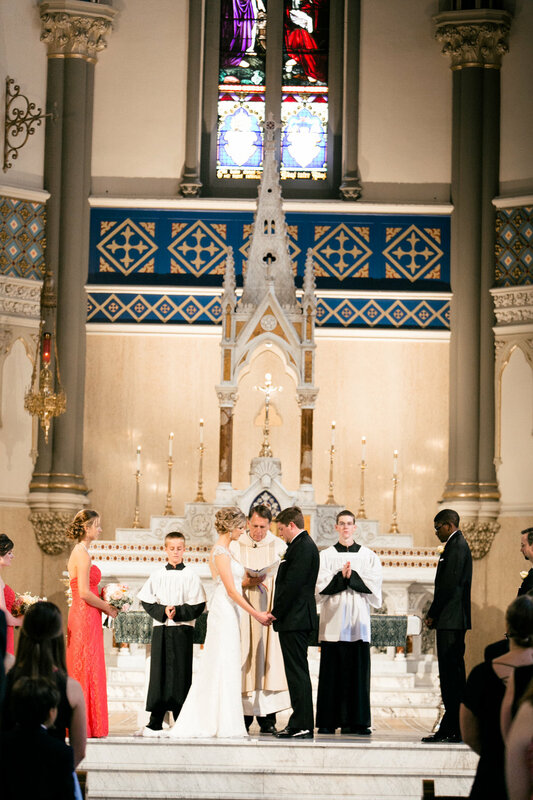 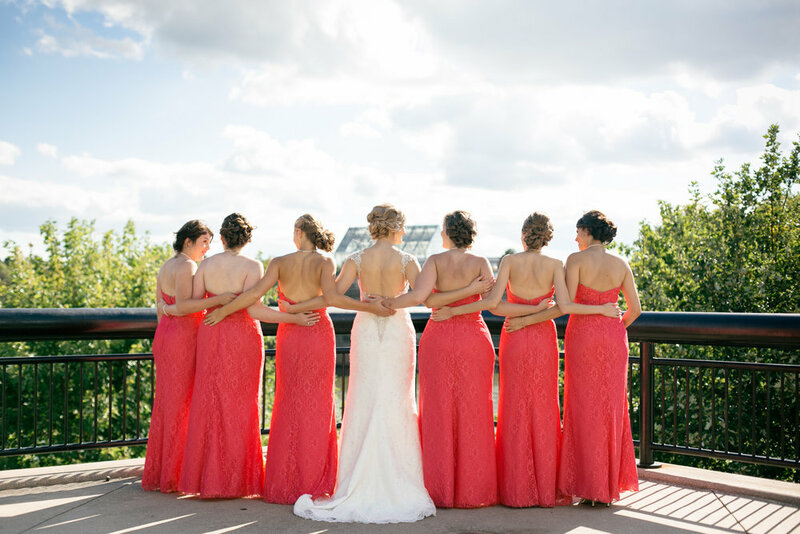 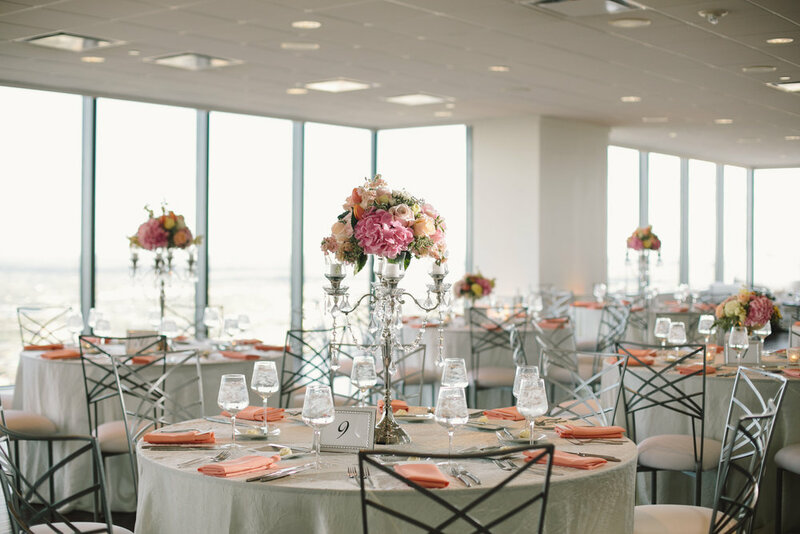 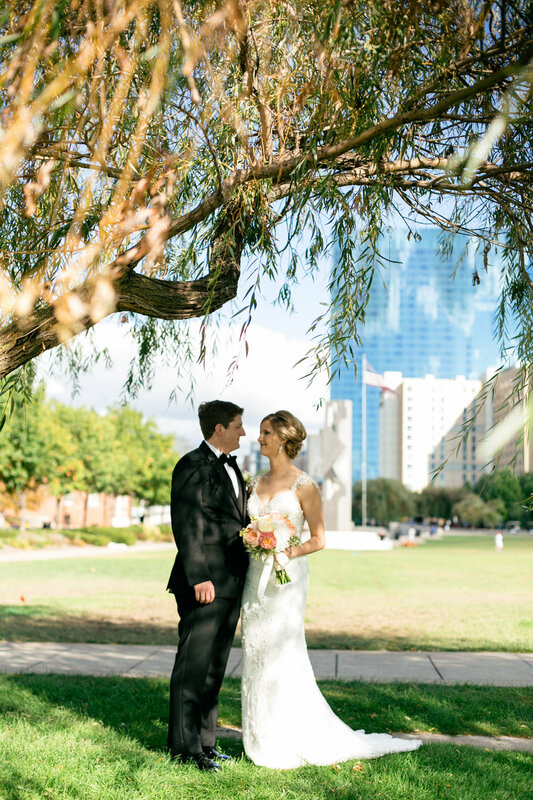 Erica + Andy were married on September 19, 2015 at St. John's and then had their reception at D'Amore in Indianapolis. 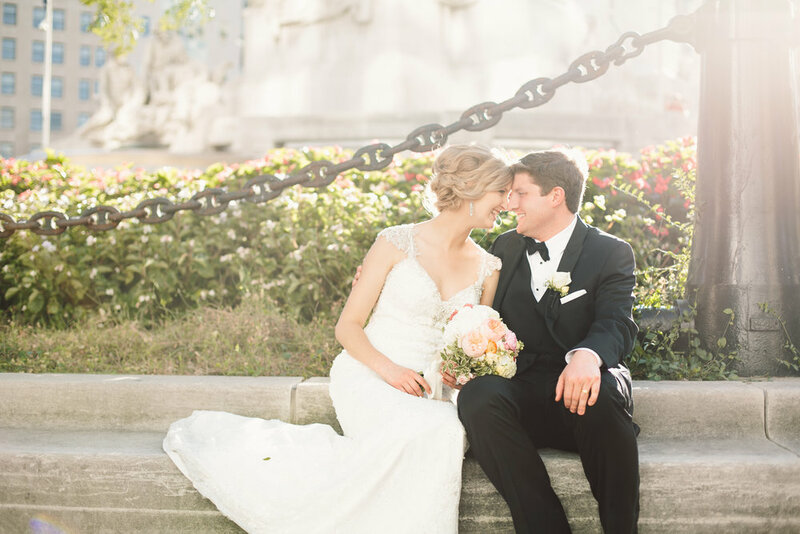 We helped them plan their wedding while they lived on the East Coast. 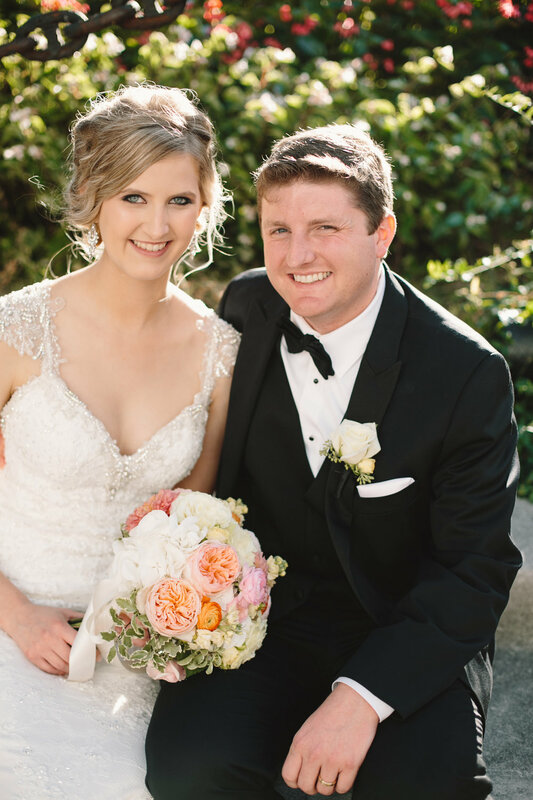 The wedding planning process was fun and filled with lots of Skype calls! 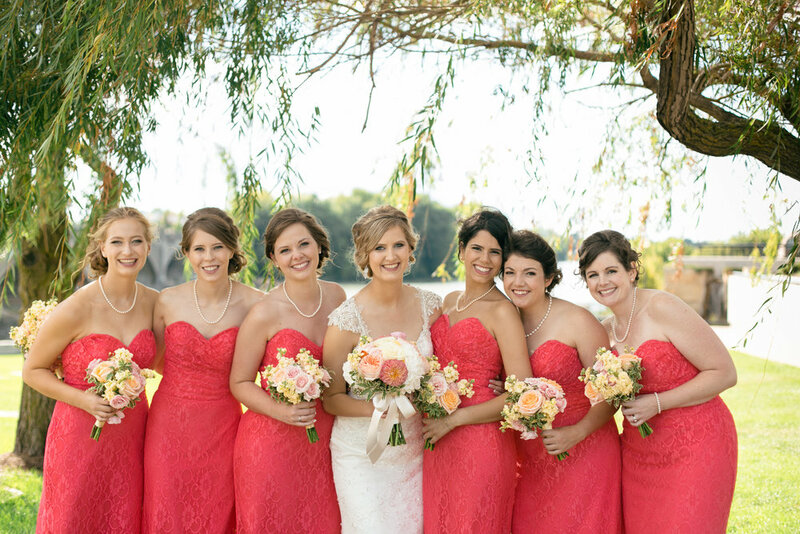 Beth executed their wedding day flawlessly! 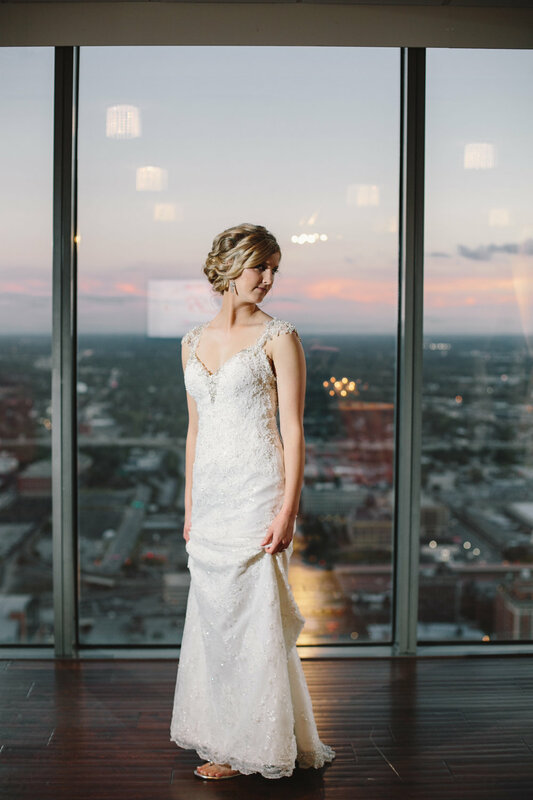 They had a fantastic vendor team: Jennifer Van Elk Photography, Classic Cakes, Bella Bridesmaids, Accent Floral Design, Lakeside Entertainment, Advanced Limo, Something Blue Stylists, and Thomas Caterers of Distinction.